Cocktails by Pino - The Best cocktails on the Costa del Sol! Cocktails by Pino – Just the Best! 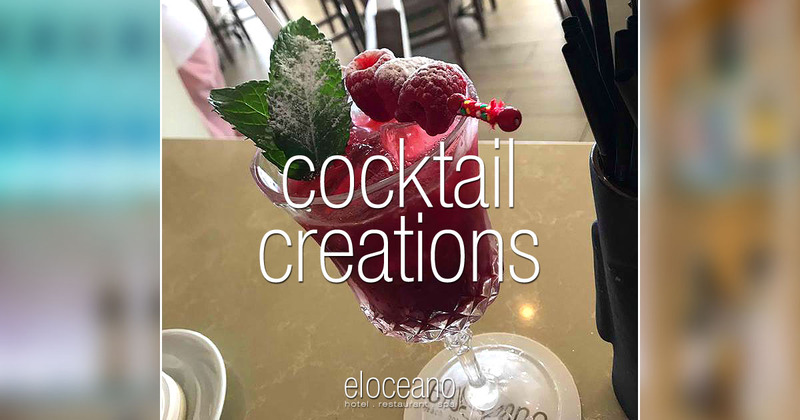 When it comes to the perfect cocktail, we have it! 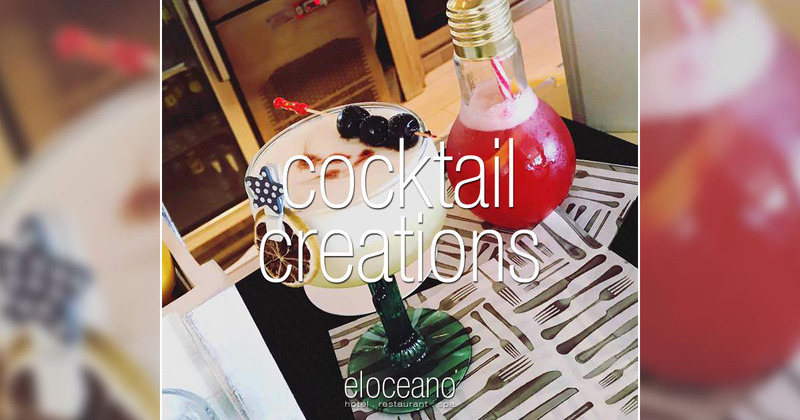 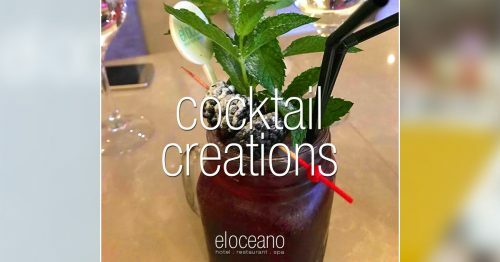 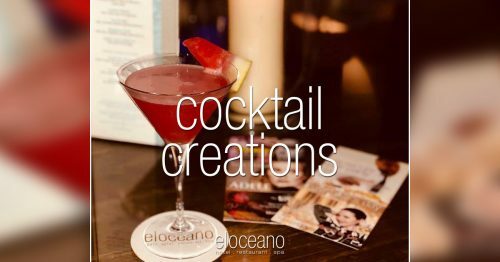 Every cocktail from El Oceano is uniquely made with care and attention, from only quality ingredients, served in various quirky and entertaining ways! Just the best!! 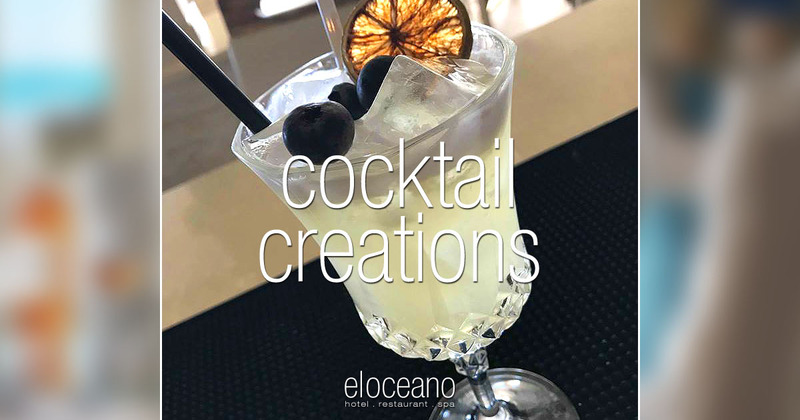 Expert mixologist and award-winner sommelier, Sr. Jose Antonio Pino Fontalba, affectionately known as ‘Pino’, is the driving force behind our cocktails. His creativity and attention to the finest of details make our cocktails quite the best on the Costa de Sol! 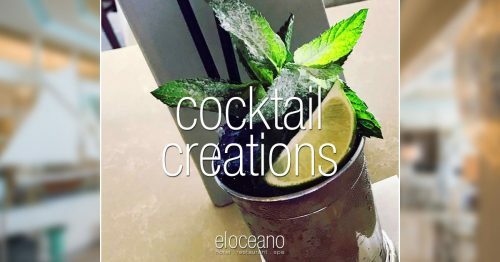 Classic cocktails, like the Espresso Martini (our favourite! 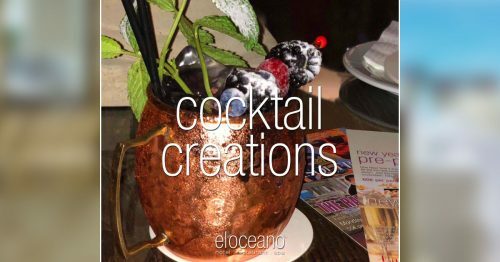 ), the Long Island Ice Tea and Peach Bellini are perfectly complemented by ‘specialist’ creations like the Watermelon Martini, the Marbella Mule and our absolutely wonderful Daiquiris & Mojitos. So much good, you might find it difficult to choose! 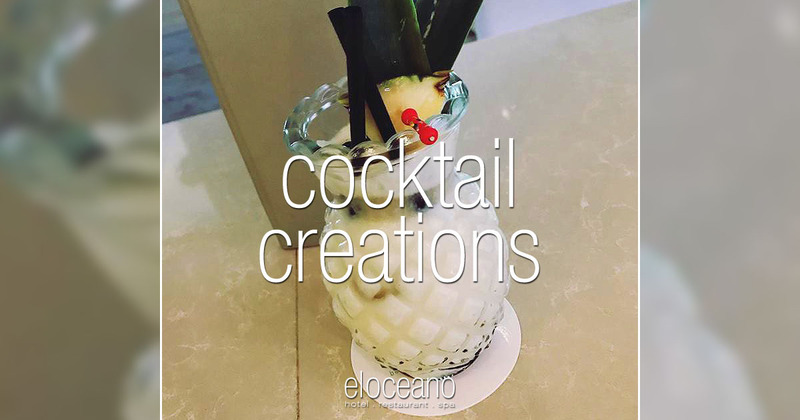 Enjoy our wonderful cocktails in our Martini Lounge, with your dinner, or around the pool bar! It’s all good at El Oceano! 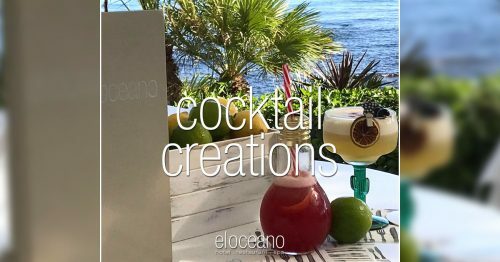 El Oceano Beach Hotel, Restaurant & Beauty Salon between Marbella and La Cala de Mijas: Cocktails by Pino – Just the Best!